Call or text us at 910-382-2893 and we will schedule you for a class. Class starts at 8am unless noted. Evening classes and Sunday afternoons are always available. We're committed to helping you. 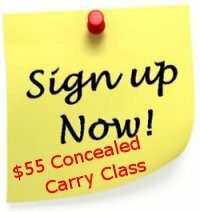 $55 Concealed Carry Class - Eastern Shore Firearms Training believes everyone has the right to live free of fear in a safe community. 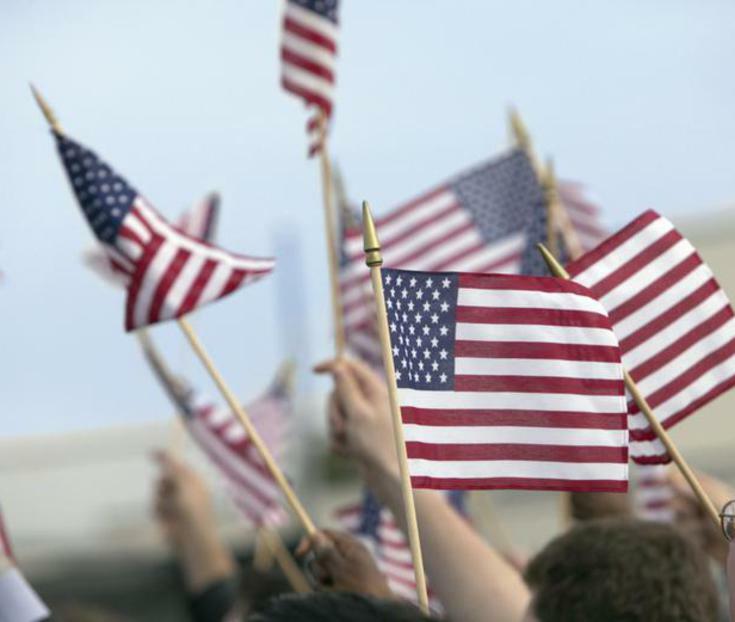 We would like to extend that sense of security through professional training to our friends and family. We empower our students who share our belief by providing the highest quality instruction available in a relaxed and enjoyable manner. This training method allows us to create long-term relationships with our students that are built on a strong foundation of mutual trust and respect, while instilling a high level of confidence in their skills and abilities. Whether obtaining your NC Concealed Carry permit, perfecting your current skills, or new to handling firearms, we're here to help you reach your goals.